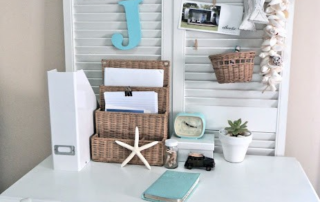 Do you have old shutters and are about to throw them away? Don’t! 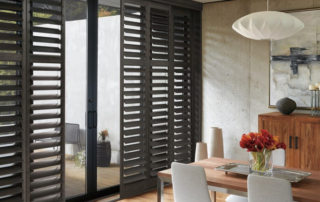 There are lots of fun design ideas for your old shutters. 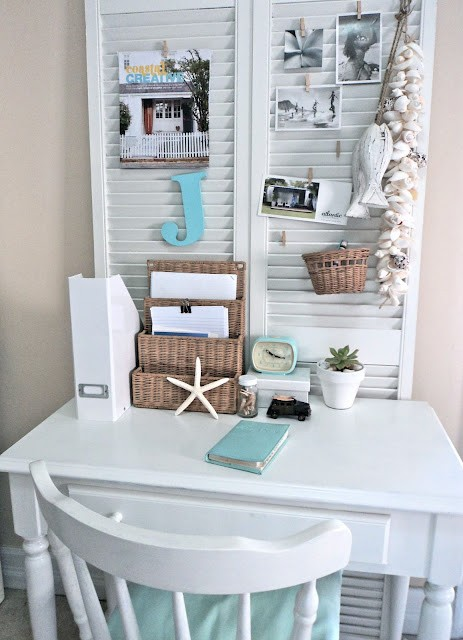 Cadillac Windows Fashions gathered some of the nicest DIY (do it yourself) ideas for your old shutters. As a design consultant for Cadillac Shutters & Blinds my primary role is to advise clients when they purchase window blinds in Toronto and the GTA. 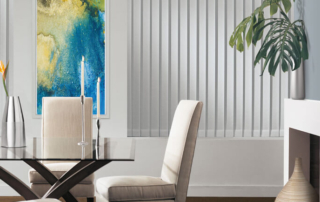 Nothing gives me more satisfaction than the joy on my client’s faces when we do a walk throughout the home after our team has installed their window blinds. 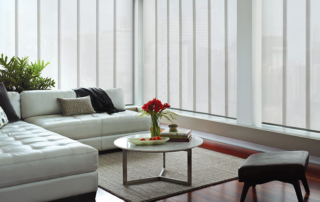 Window blinds make such a difference to a home. 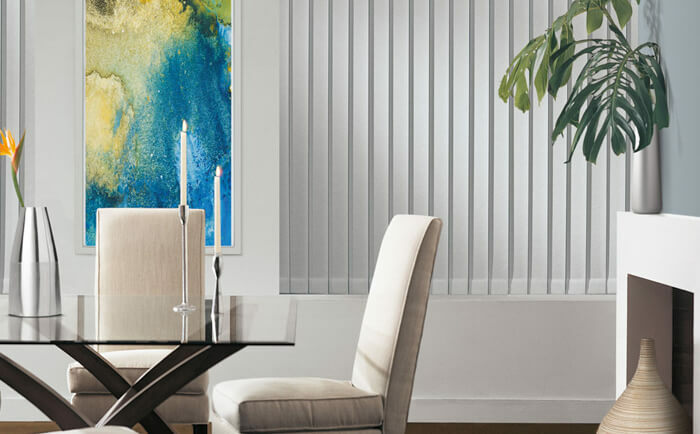 Some clients like to take pictures before hand and then afterwards to see the dramatic difference between the two side by side. I love my job. 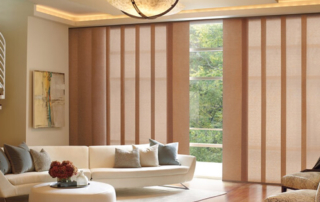 I find it very rewarding when I see our clients are happy with the end result. There is nothing like walking into a potential client’s home and a short time later walking out of a new client’s home. 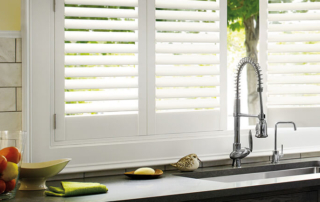 Window Shutters enhance a home. 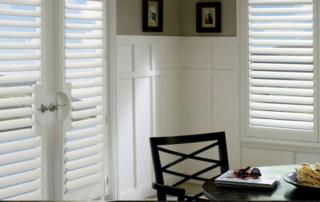 Window Shutters are also referred to as a window covering. There are many reasons for having Window Shutters in your home. 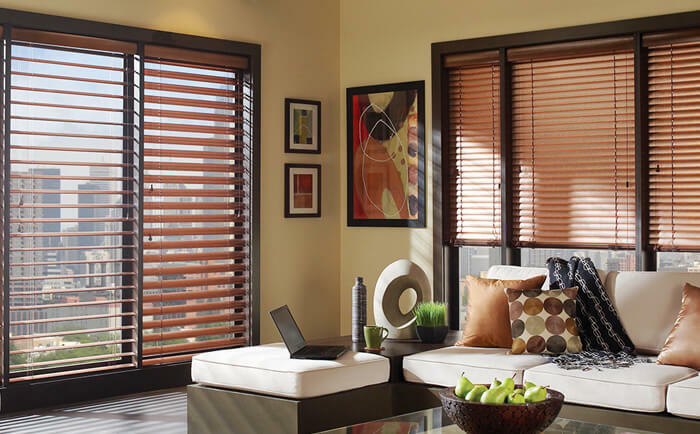 Window Shutters control the amount of sunlight that comes into a room. 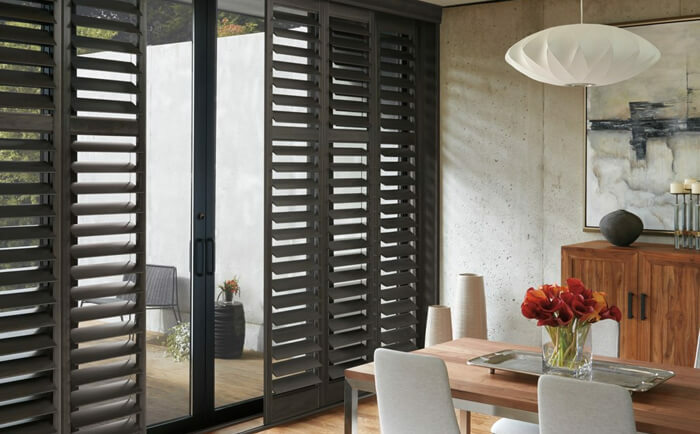 Window Shutters offer privacy due to the solid panels. 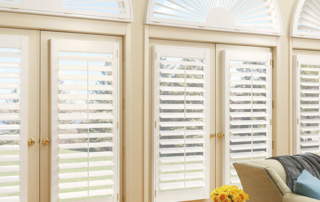 Window Shutters are energy efficient because they keep the cold out in the winter and the heat out in summer. 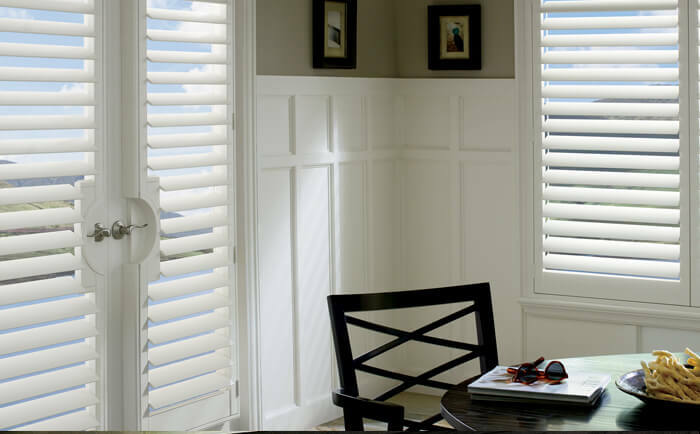 While Window Shutters enhance a room they also look lovely from the outside of a house looking in.